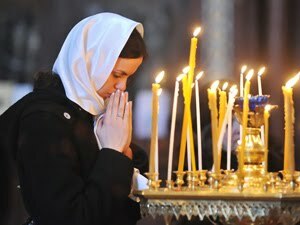 Russians Prepare for Easter Vigil! Easter is the biggest Holiday of Russian Orthodox Church! All Orthodox believers now in the church to have there The Easter Vigil. This entry was posted in Religion on April 3, 2010 by admin.